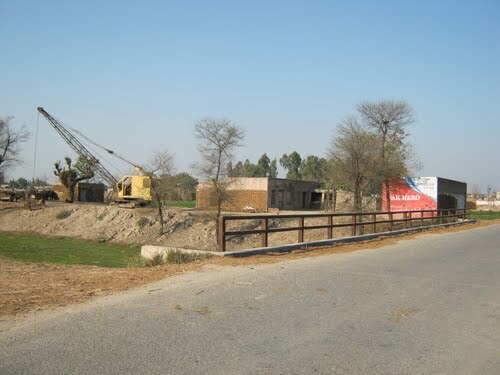 khaire wall ranjha is situated in tehsil phalia distic m b din 18 km away from phalia city and almost 30 km away from city mb din. 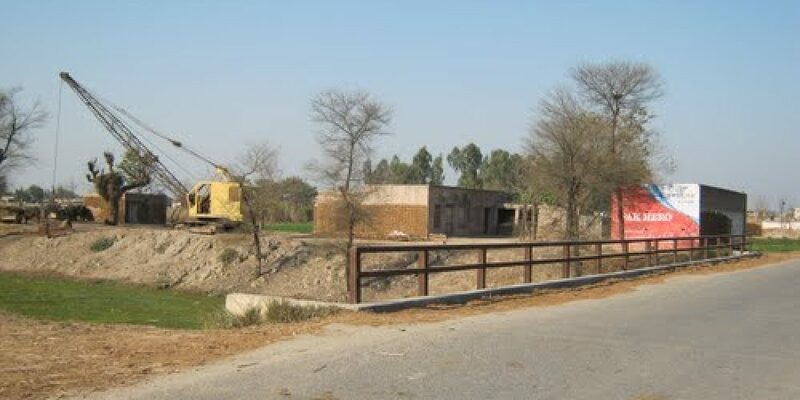 it is said that this is the name of person was calld khaira.khaira and mian are two brothers these two person lived in this area afterath tha death of this person it(khairewall) was known by person name. people of the village are very genrous,friendly,and cairing. area of my village isalmost 1 murabba only. and kingdam of saudi arabia. there are no hospital in my village only private clinic working in my village.